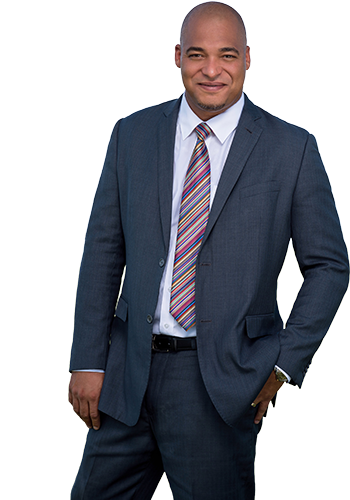 John Fritzgerald Wilson is an accomplished commercial litigator who is renowned for his problem-solving skills and ability to advocate effectively for his clients. He completed his LLB with honours at the University of Buckingham in England. 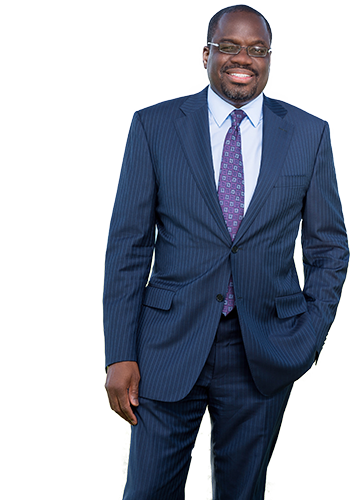 John then attended BPP Law School, where he became one of the few Bahamians to ever receive honours on the Michalemus Bar exams. He was admitted to the English Bar in July of 1994 and called to Bahamas Bar in September 1994. 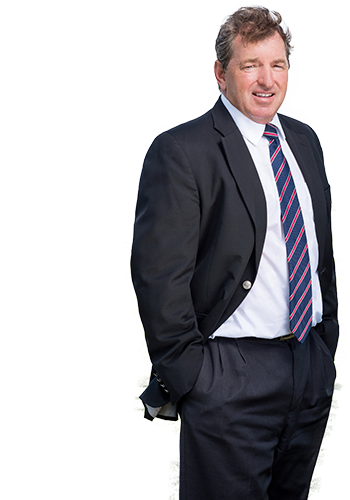 John is widely respected by his peers, and his experience is extensive. 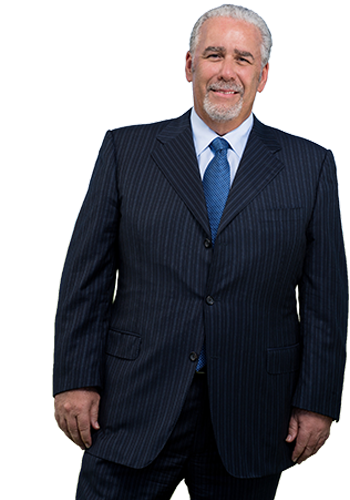 He is known for his unmatched ability to advocate on behalf of his clients and his specialties include trust and commercial litigation and private client advisory. John has proven himself to be an accomplished attorney over the years. In 2006, John became the first non-English Barrister to appear as lead counsel before Her Majesty’s Privy Council during a landmark case. 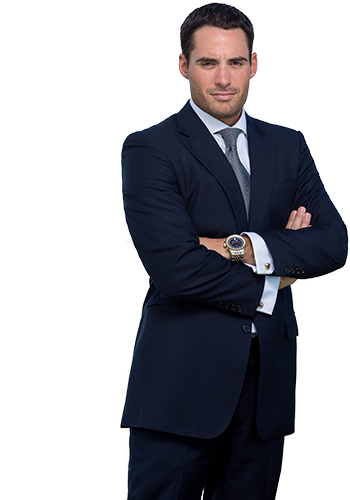 In the Judgment of the Privy Council, Baroness Hale commented that John presented the case with “skill economy and charm.” These comments highlight why John is one of the most sought after commercial litigators in The Bahamas. Despite his accomplishments and dedication to his trade, John is not all brain and the law. He enjoys spending time with his family and coaches soccer. John is also a member of the Salvation Army and The Bahamas Red Cross Society. Awarded the Jones Communication Person of the Year. Appointed as Chair of the Firms Private Client and Admiralty practice groups. Lourey Smith is a partner of the firm, as well as a distinguished attorney and economist. Following her education at the University of the West Indies, she worked as an economist with the government of The Bahamas for years before transitioning into law. 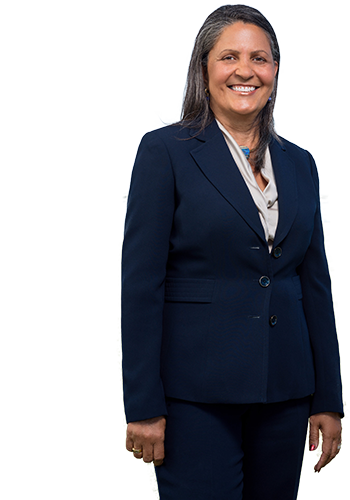 After her admittance to The Bahamas Bar in October of 1986, Lourey joined the firm and has continued practicing law since then. She specializes in legal matters that involve conveyancing, mortgages, commercial and corporate structures, and general wealth management projects. 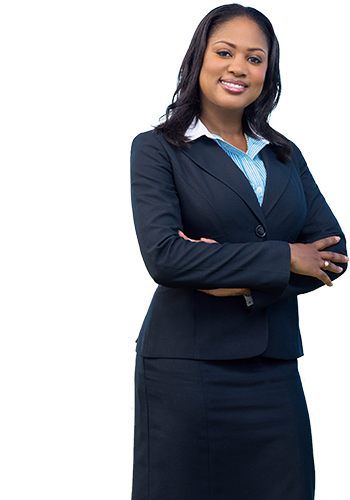 The scope of her practice also includes estate planning and administration, and intellectual property and transactional work related to business ventures in The Bahamas. Lourey’s core values include integrity, loyalty, and honesty. She truly enjoys practicing law and interacting with clients from all over the world, and this is reflected in the way which she conducts every facet of her work. Lourey is skilled at problem analysis and formulating timely, effective solutions. This is why her clients know her as a results-driven professional who gets the job done. 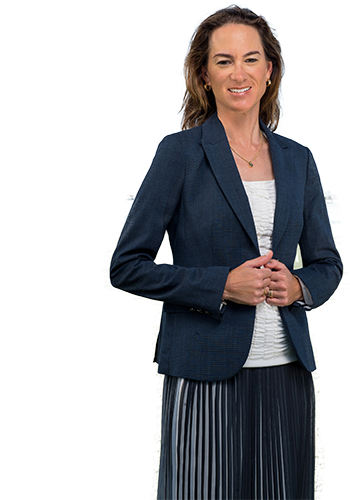 In addition to this, Lourey is passionate about restructuring of land titles in the Bahamas, and to this day she continues to advocate to The Bahamas government in a variety of relevant property law and land title matters. She currently serves as Director of The Bahamas Protected Areas Fund. In her spare time, Lourey enjoys gardening. She is also a member of Church of The Holy Spirit Anglican Church and volunteers with organizations whose mission it is to assist underprivileged children. As a partner at the firm, Genell K. Sands is one of the best in the business. She is an accomplished attorney experienced in a wide variety of legal areas. The scope of her expertise includes civil and commercial litigation, arbitration, dispute resolution, insurance law, personal injury litigation, fatal accident claims, industrial accidents, company liquidations, and employment law. Genell received her Associates of Arts in History Degree from the College of The Bahamas in 1994, then went on to complete her Bachelor of Laws Degree from the University of Leeds, England in 1997. She then completed the Bar Vocational Course at The College of Law in England in 1998, and was called to both the English and Bahamas Bars in 1998. Since then, Genell has dedicated herself to advocating for her clients and continues to strive for excellence to this day. One notable case, Carolyn Rolle v The College of The Bahamas, stands out as a prime example of Genell’s legal prowess. She successfully argued on behalf of her client by demonstrating that the one year limitation period applicable to persons acting in execution of a statutory or other public duty applied to a slip and fall claim brought against the college. Genell is a member of the Honourable Society of Lincoln’s Inn and The Bahamas Bar Association. Apart from her legal career, Genell highly values the time that she spends her family. Beatrice E. Miranda is a partner of the firm and a versatile attorney whose legal expertise and practice spans multiple countries. She holds two Master’s Degrees – one from the University of Zurich in Switzerland and the other one from the University of Miami in Florida – and is qualified to practice law in Switzerland, England and The Bahamas. As far as her legal career goes, Beatrice is clearly at the top of her class. Beatrice specializes in private client and cross-border insolvency work. She is also well-versed in corporate and banking law, and is the head of the Tax & Trade Practice group in the firm. While Beatrice is an accomplished academic, she believes that the key to success is simple: a dedication to assisting other people with their problems in an ethical and efficient manner. This mantra has allowed her to enjoy a successful career as a legal professional, and the highlights of her career include moving to The Bahamas in 1998 and becoming a partner of the firm in 2012. As a well-traveled attorney who is passionate about foreign languages and different countries, Beatrice is fluent in multiple languages, including English, German, Spanish, and French. She is also able to understand Portugese and Italian. Beatrice is also a member of STEP. That said, there is more to Beatrice than just her profession – she is passionate about her family and enjoys a variety of sports, including tennis, swimming, biking, and power-walking. She is also active in the community service activities at her children’s school, and is a firm advocate for a good night’s sleep, healthy food, and regular exercise. 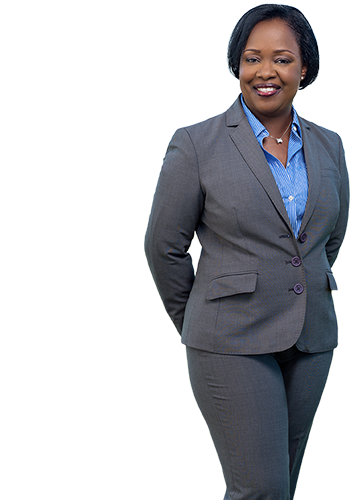 Kimberley A. Rolle is a partner of the firm whose expertise is primarily focused on commercial law, real estate and corporate law. Known for her attentiveness and practical approach to matters, she has fostered a reputation as an effective and reliableattorney. Kimberley was admitted to the English Bar in July of 2005 and to the Bahamas Bar in September of the same year. She believes that it is critical to be responsive to the needs of each client and emphasizes the importance of remaining calm and adapting‘on the fly’ to any changes in the dynamics of a transaction. These qualities, and others, have helped her achieve a level of success within the legal arena, and notable highlights of her career include having an involved role in many major projects and developments in her jurisdiction. 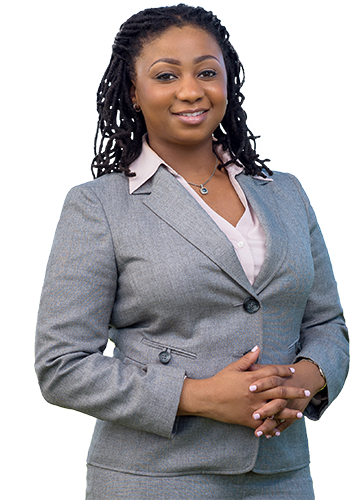 Kimberley has served as a Director of the Securities Commission of The Bahamas and as a member of the Disciplinary Committee of the Bahamas Real Estate Association. Outside of her career, Kimberley enjoys spending time with family and friends and is a member of the Nassau Chapter of the Links, Incorporated. Bar Vocational Course at BPP Law School in 2005. Post Graduate Certificate of Laws with a focus on Corporate and Securities Law from the University of London, International Programmes.